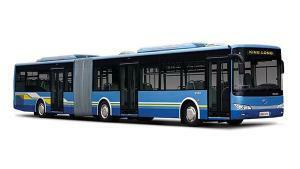 The XMQ6121G is a 12m public transit bus with large carrying capacity. 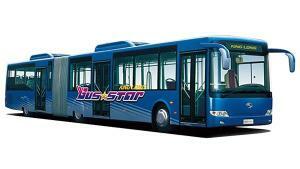 The public transit bus has a streamlined body line and smooth edges. 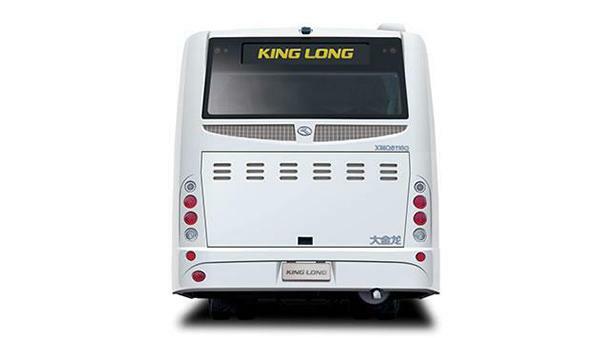 The body width is 2,490mm, which offers passengers a great sense of safety. Its wonderful non-step design not only makes the public transit bus beautiful, but ensures easier and quicker boarding and exiting. 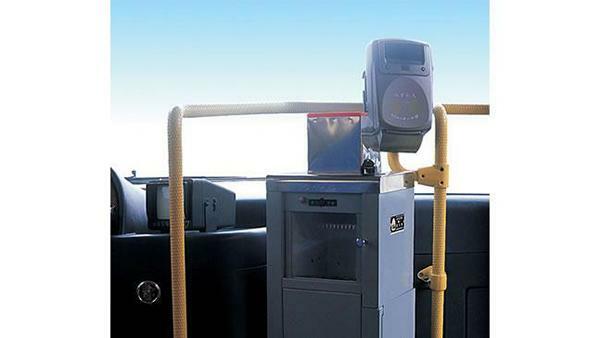 While entering the bus through the double inner-swing door, passengers typically feel the spaciousness of the bus and have a sense of relaxation and safety. The air suspension system makes the driver and passengers feel comfortable. 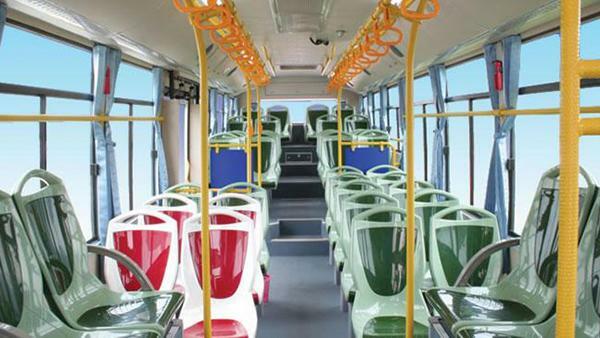 The bus comes with a long strip type aisle lighting fixture, compression molded air flue, special seats especially suitable for public transit buses, handrails and hand grips designed based on patent technologies, wear resistant plastic flooring, and more. 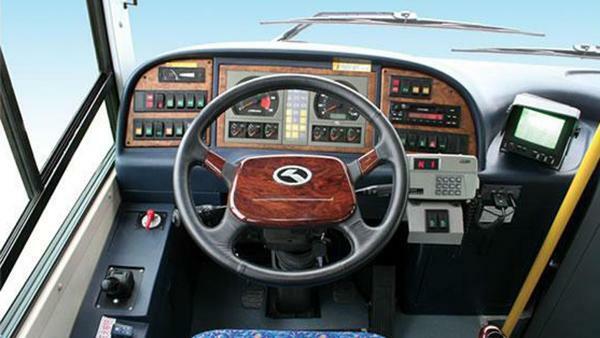 All bus interiors are easy to clean, delicate and practical. 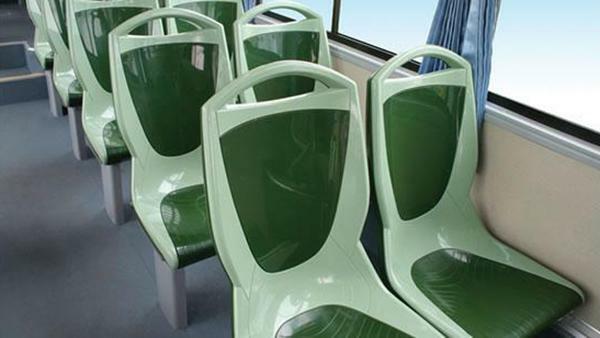 The non-step design makes the public transit bus popular among passengers. 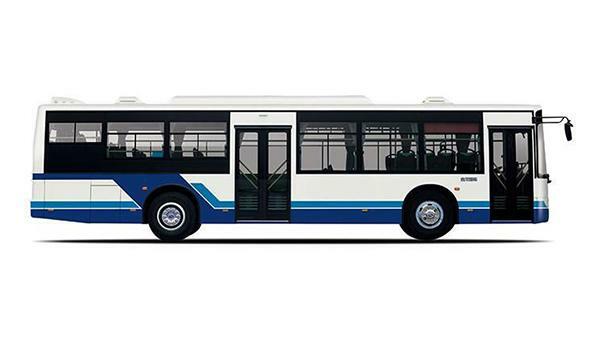 To allow business owners to benefit from the bus, we equip the public transit bus with either Yuchai YC6G270-20 Euro II engine or Cummins ISCe260 30 Euro III engine to suit customers' demands. Its superior environmental protection property helps improve its performance price ratio. 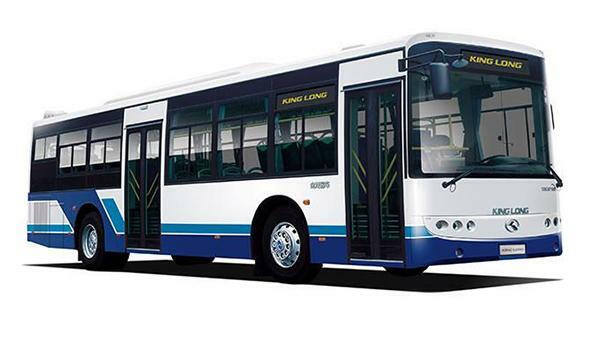 With exquisite designs, the bus is characterized by easy maintenance, rational counterweight, corrosion resistance, sealing performance, etc. The agile braking system improves the driving safety. 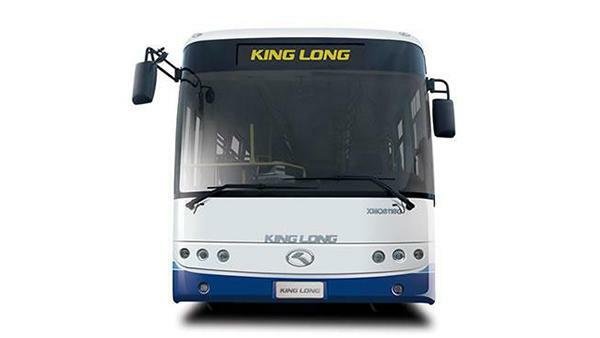 King Long is an experienced public transit bus manufacturer based in China. 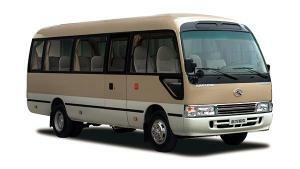 In addition to 11-12m public transit bus, we offer coach, airport bus, mini van, etc.